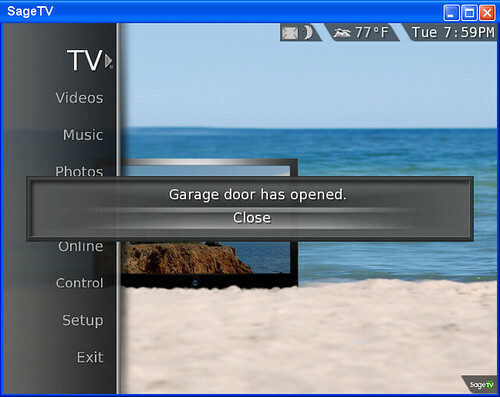 MediaPortal, one of the more popular open-source and free HTPC software programs released the 1.1.0 (Final) version of MediaPortal 1 this week. Barnes & Noble continues to follow Amazon in the eBook market in terms of getting their eReader (and therefore their eBook store) as on as many devices as possible. 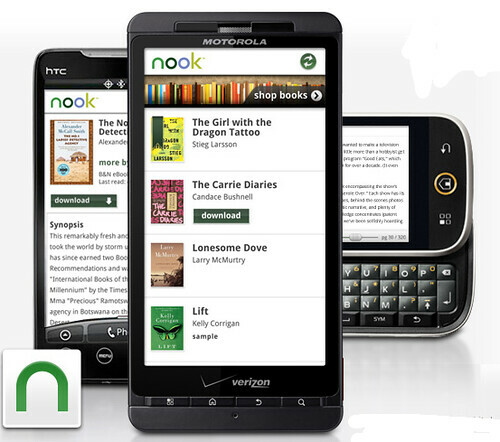 Today they released the new Nook app for Android devices. The Android Nook app is similar to the iPhone app that lets you search, browse, purchase, download and of course read eBooks from your Android (1.6 or higher) device. Automatically synchronizes your last page read and bookmarks between Nook devices. This puts the Nook on the Nook eReader, iPad, iPhone, iPod Touch, Android, Blackberry, PC and Mac. Pretty comparable to the Kindle offerings. This keeps Barnes & Noble competitive with Amazon and ahead of the Apple eBook challenges. Time will tell if Barnes & Noble’s very heavy investment in the eBook world pays off. Strong competition will continue from Amazon, Apple and soon Google. Thanks to a recent price drop, you can get the Barnes & Noble NOOK with Wi-Fi for $149 or the NOOK 3G model for $199. 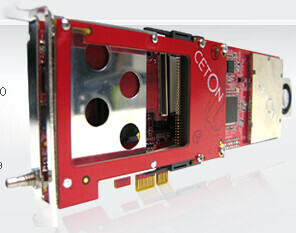 Interested in a good Media Player at a great price? NewEgg (affiliate) has a very nice deal for the Western Digital WD Live HD Media Player for $80 after $20 instant rebate! Hurry if you’re interested – not sure how long this deal will last. One of my favorite SageTV plugins this year has been the Movie Trailers plugin. In the very near future SageTV users will have another Movie Trailers plugin – this one is a bit different though as it’s focused on the latest theatrical trailers instead of finding trailers of shows in your TV Guide or movie collection. 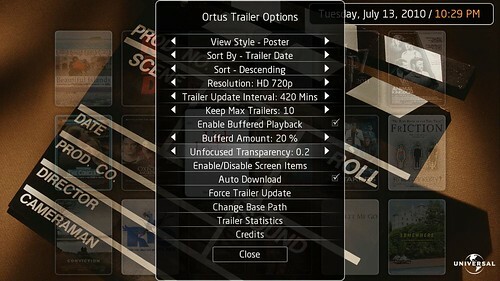 Ortus trailers allows you to download, store and watch the latest theatrical trailers from Apple Trailers (more trailers sources are planned for the future) from your SageTV system. 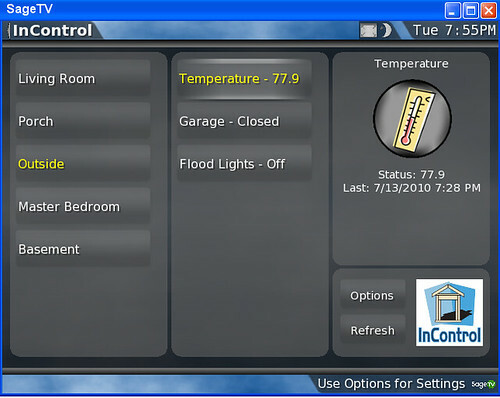 The name, Ortus comes from the team that created this plugin. 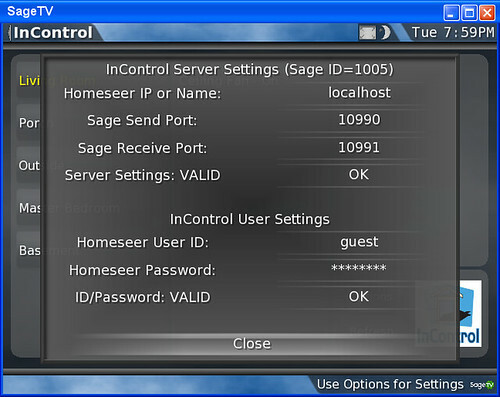 This is actually a tiny part of the larger SageTv project they are working on to add functionality and beauty to the SageTV UI – much more on that to be discussed here at GeekTonic very soon. 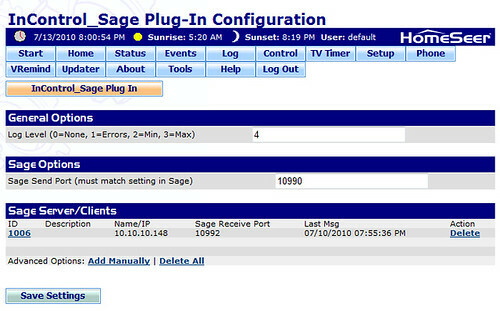 The plugin isn’t available yet, but should be available in the SageTV plugin manager in the next day or so. 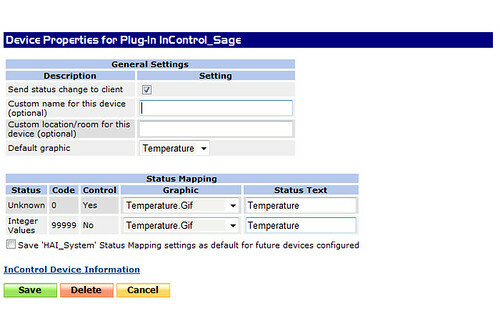 In the meantime you can read more about it at the OrtusTrailers wiki page and this SageTV Forum thread. 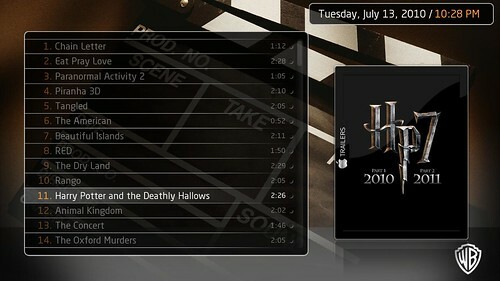 Josh over at theDigitalMediaZone has published his review of the long awaited quad-CableCard tuner for Microsoft MediaCenter. The tuner has been delayed repeatedly but looks to be coming very soon – they say in the next month or so. Good news for my neighbors up north! Canada, who has been without access to Netflix (among other streaming & rental sites) from the beginning will be given access to the popular Netflix movie rental & online streaming service. There is a new Netflix-Canada landing page online now although it’s redirecting US web users to their .com site. You Canadians can sign up now to receive updates and more information. There isn’t a specific date stated, but they do say sometime this Fall.